I heard a lot of encouragement with the first post, as well as some people possibly expressing some interest in contributing. 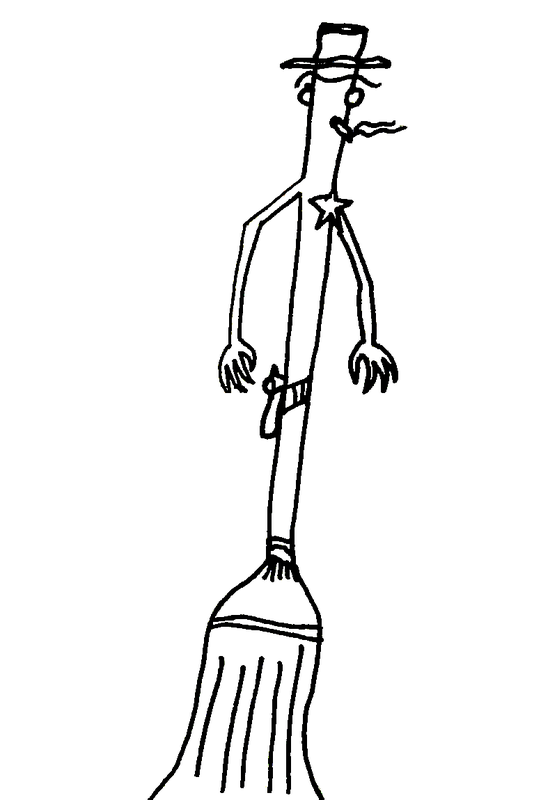 For the record if you would like to contribute to the project, I don't care if it's drawn in Paint or done by hand, or however, I just ask that you save it as a PNG to preserve the quality. Anyone is welcome to submit, just send me an attachment to TSHendrik[@]thenonreview.com just without the brackets. And remember to keep it clean. Also if anyone should actually print them out and color them, send me a picture and I'll post it in future editions. haha, this is hilarious and bizarre. Very cool! I could totally get into this. Where are my crayons? 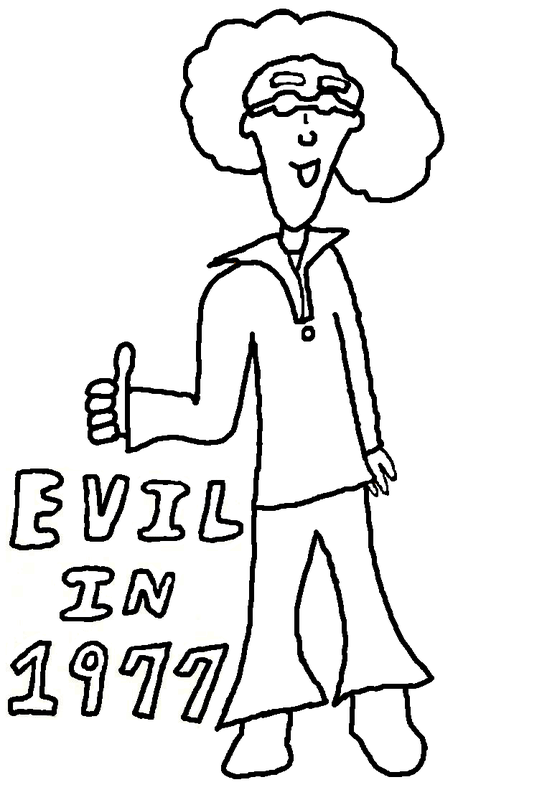 You gotta work evil 70s dude into your strip. Maybe gator and him can do lunch. And now things to do in my spare time is complete. Thanks TS! I like them, especially the Evil guy. 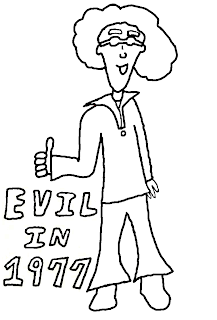 Nowadays, people should be so evil. 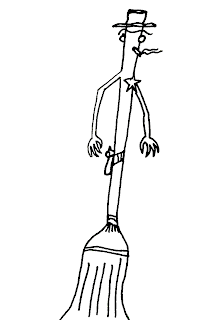 was that a wizard cursed to be stick to his broom, at an odd angle to...can I use paint to colour?? I like the idea of printing one of those out and coloring it ... and in keeping with your style, I will forget that I said this and remember several months from now ... that's a joke, but it's also how my brain functions.